I'm reading a book about shark attacks and it's the International Day of the Word as Bond of Humankind, created by the Museo de le Palabra. Words hold so much inside them; all the emotion of their syllables and the weight of their definition and their infinite use in language and print, their ability to elevate, inspire, suppress or destroy. We wouldn't be able to communicate without words. I wouldn't be able to write without words. 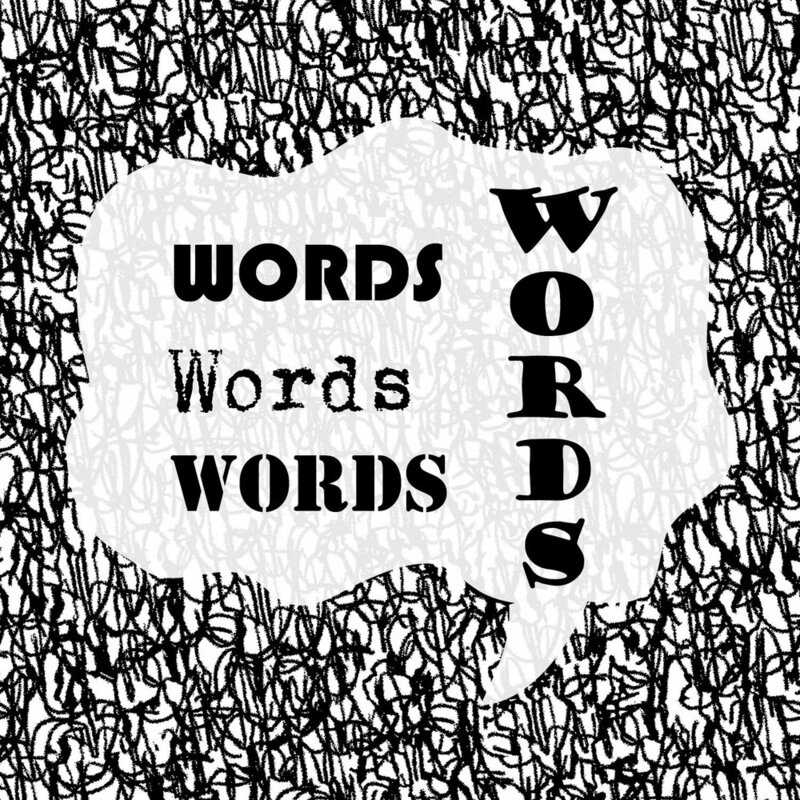 Writing wouldn't be a 'thing' without words. What about that? Even the word 'shark' is jagged and sharp in itself. Sharp Shark. SHARP SHARK. Big thoughts to ponder on the International Day of the Word as Bond of Humankind. You can read more about it on this site, though it is a little old. Here's to another week of strange associations, ideas, deep and dangerous dreams and the light between the cracks. And words.